In Another World you take control of Lester; a physicist who drives to his laboratory during a thunderstorm to run experiments with a particle accelerator. During one of the tests, the laboratory is struck by lightning and causes a chain reaction in the particle accelerator which transports Lester to an alien world. You are promptly captured by a hostile ruling force and imprisoned with a native to the planet, affectionately known as Buddy. 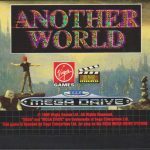 Together you must escape your prison and get clear of the hostile aliens who are looking to put you both into slave labour. 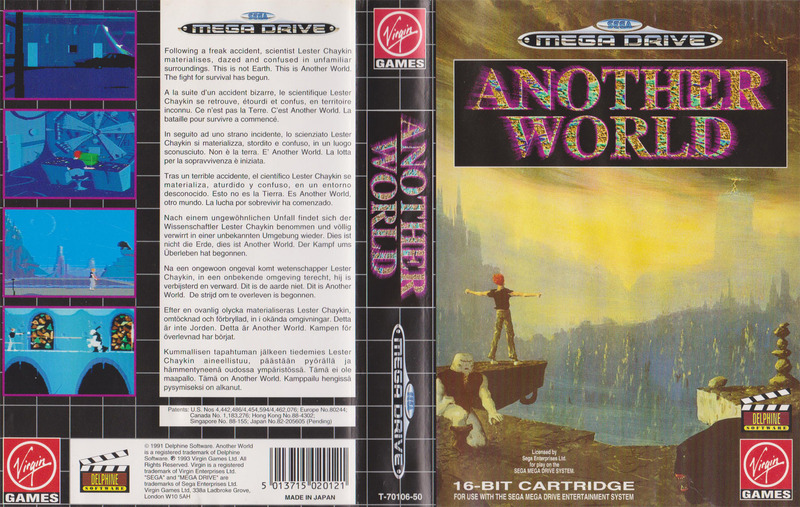 Another World is a fascinating creation for its time because unlike a lot of platformers, the story is actually shown throughout the game instead of implied. The beautifully animated cutscenes and in-game action show you exactly what is happening at all times and even though the plot is a very simply one about two protagonists escaping, there’s so much attention to detail that it’s easy to get engrossed in. You care about Lester and Buddy and every time you feel like you’re making more progress, the game ramps up the tension even more and keeps you on your toes. 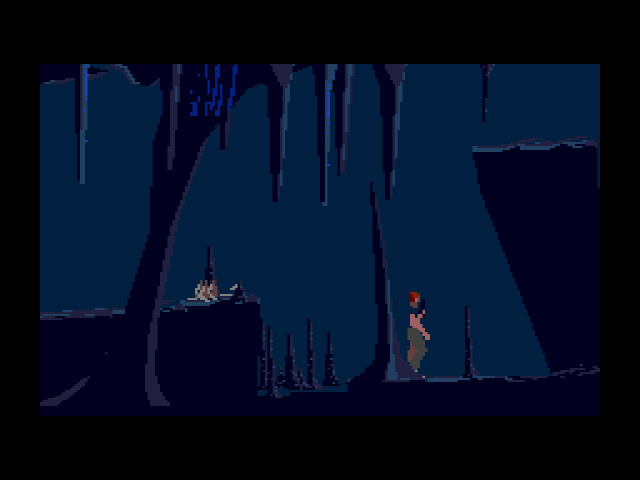 The game’s presentation and story is where it really shines and sadly, playing it is a bit of a mixed bag. The controls are simple enough with the A and B buttons being used to attack and the C button being used to jump. You can also hold A or B to make Lester run. 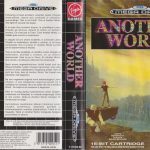 Shortly into the game Lester also picks up a gun which can fire lasers to kill enemies or be charged to create a force field. Charge the gun even longer and you can create a devastating laser charge which can destroy small walls and other force fields. For the most part the controls work as expected, but some scenarios are so full of action that the game can drop frames like nobody’s business. This often makes the game feel stiff and unresponsive. You often find that in the more hectic action, the gun doesn’t seem fire as quickly as you’d hope and sometimes it decides to register that you’re charging the gun for a more powerful shot when that wasn’t your intention. 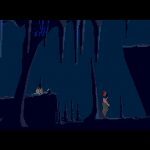 The sheer sluggishness of Another World can often make the game a real chore to play and matched with its trial and error approach, it will have you tearing your hair out when the difficulty ramps up. 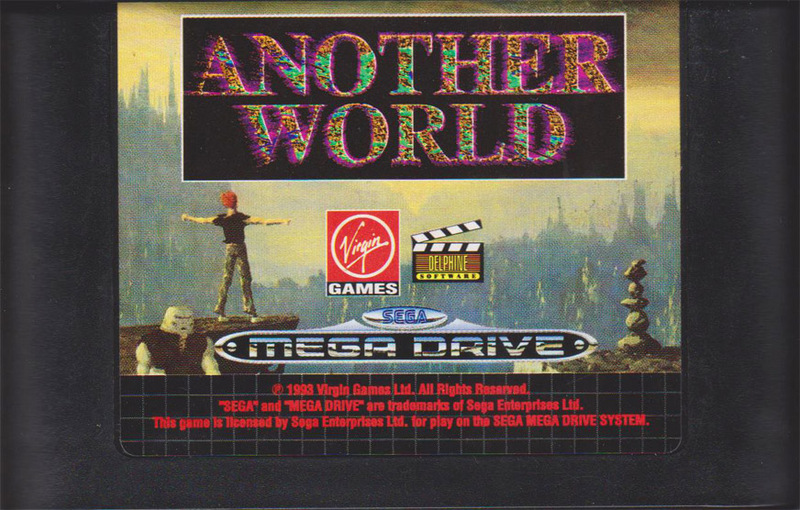 Ideally you really want to be playing Another World using a walkthrough so you can side-step its rather ambiguous approach to gameplay. Without a walkthrough you’ll just be banging your head against a wall trying to figure out how to progress. The solutions are often so incongruous that you’ll wonder how anyone figured them out in the first place. A walkthrough definitely helps move things along so you can actually appreciate the game’s visuals, animation and storytelling. 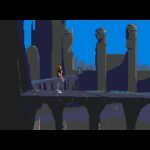 Another World is not a particularly welcoming experience, but behind its rather archaic gameplay and infuriating puzzles, there’s an experience that still feels fresh in 2017. 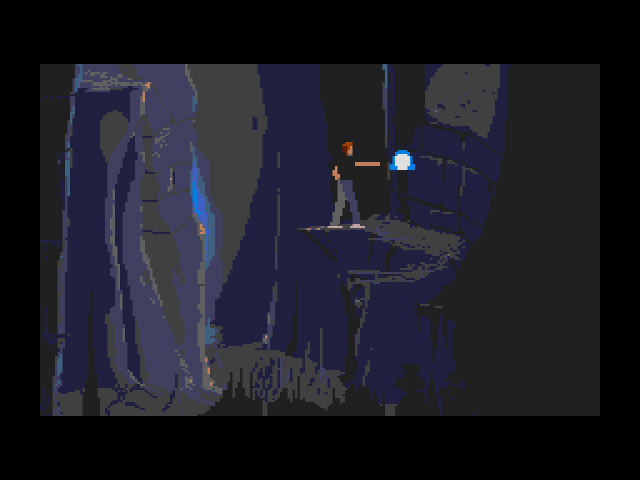 Another World is a masterful experience from a presentation standpoint. 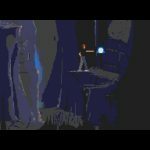 The gorgeous animation breathes life into the world and characters that Eric Chahi has created and this alone will make you want to struggle on. 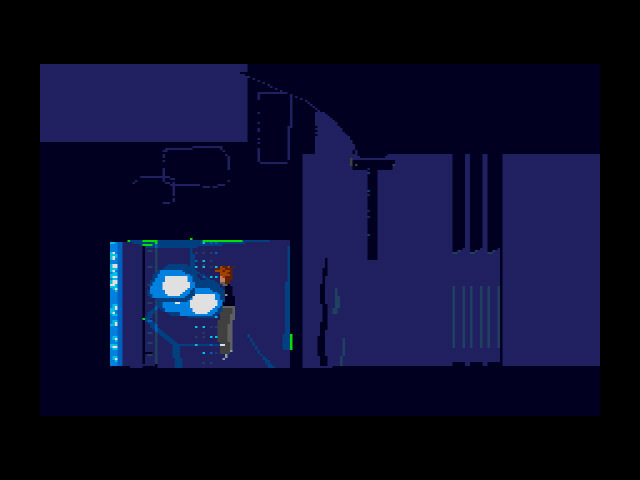 In a weird way, the trial and error approach makes you connect with Lester and Buddy even more as you realise their escape from their captors might be a wasted effort. It doesn’t mean it’s particularly fun to enjoy, but Chahi clearly had a unified vision for Another World that has been executed with aplomb. 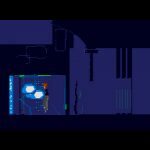 Another World might be an infuriating little game on the surface, but dig deeper and you’ll find a lot of heart.